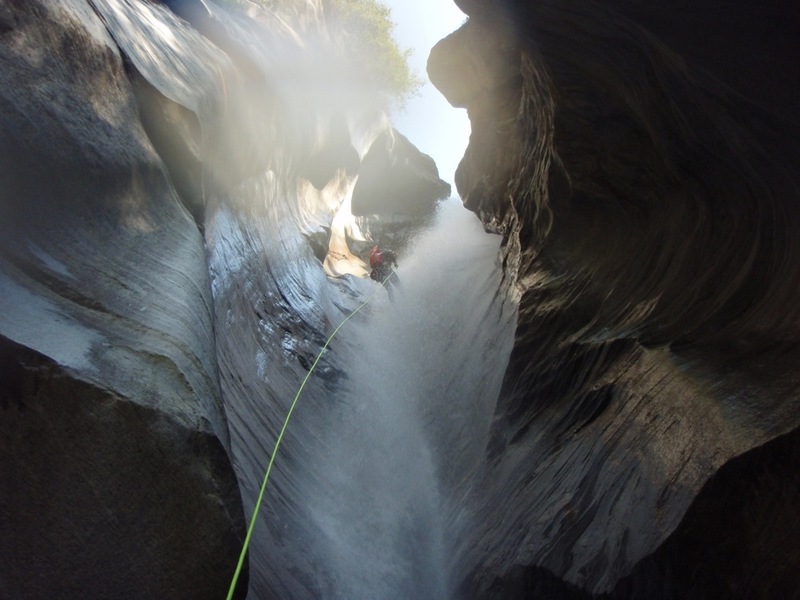 Passion Canyon also provides complete weeks canyoning weeks in Ticino! 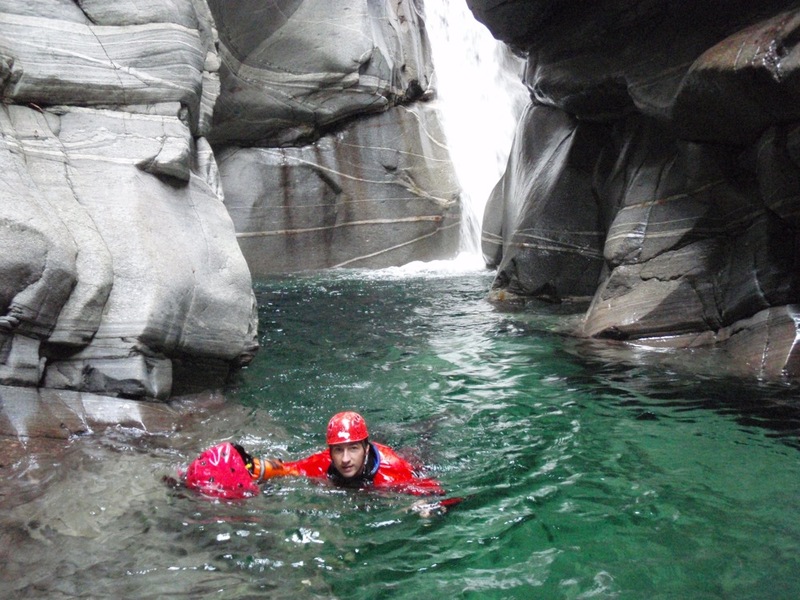 This week we go to the canyoning Mecca of Switzerland: Ticino. 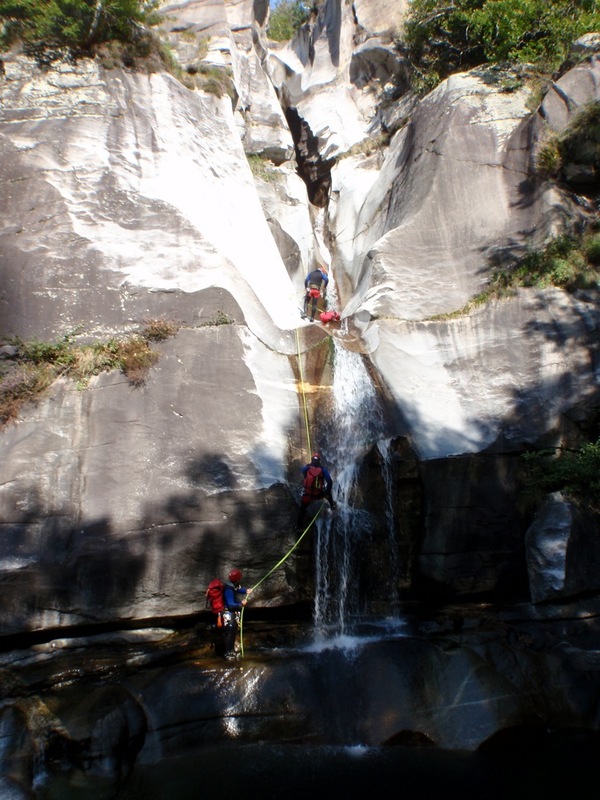 The best time for canyoning in Ticino is the month of September. 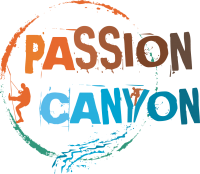 This year Passion Canyon offers several weeks to discover this paradise of canyons!